Which are super great, the thing is though, it can be somewhat intimidating and it can get confusing and sometimes you just want to make something do something quick and work from there instead of learning all the things and only then maybe doing something. 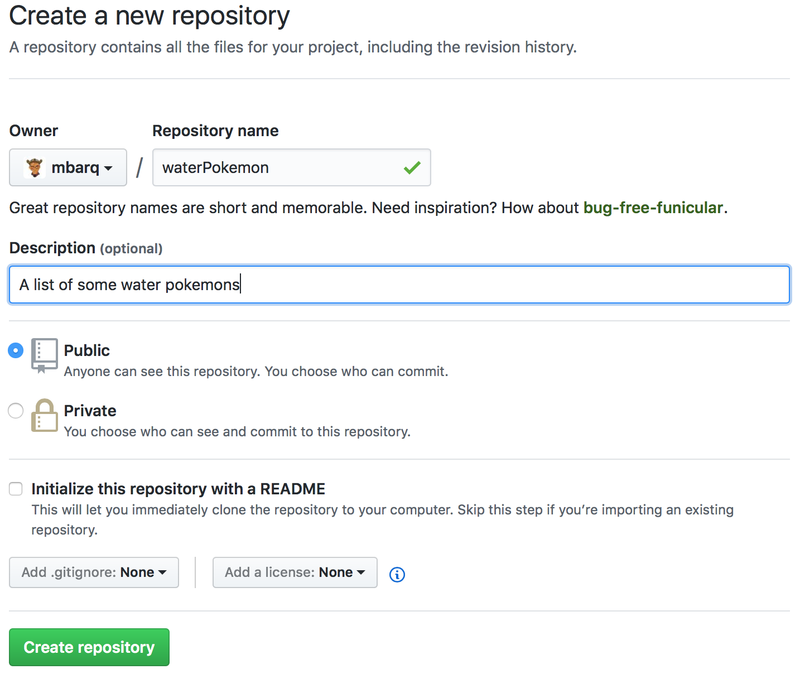 So, for the purposes of reminding myself how to do these things as well as helping those who comment that they'd like to get to learning some GitHub but don't know where to start- hopefully this will help. For this example I'm going to just track a file, but you can do it with a folder too. 1. I have a file/folder/project I want to track- what do I do?!! Calm down. 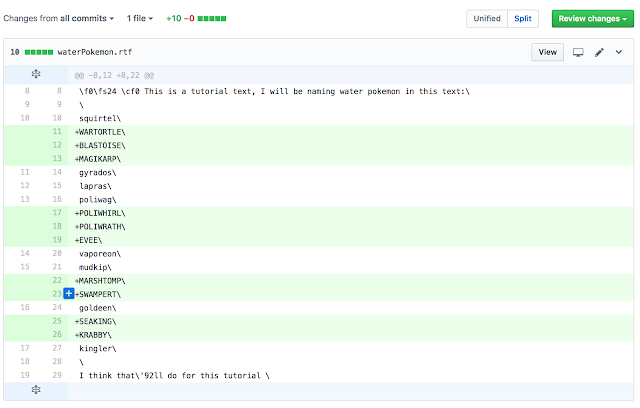 Download git and install. It's not gonna do anything, so don't fret if you don't see a pop-up. You should now be seeing a list of all your files/folders on your Desktop. *click here for a crash course with the command line. Here for a command cheat-sheet. Cool, now to begin tracking that file, you first need to initialize git! 2. I want it to be on GitHub.com tho! So you don't just want to track this thing locally? You're worried your computer might blow up and you'll lose everything? Then make a GitHub account. That's it! Your folder/files whatever it was you were working on, are now on GitHub! 3. Interesting, but I thought GitHub/Git was about version control, not just pushing your stuff online! True true, so then...make a new branch! 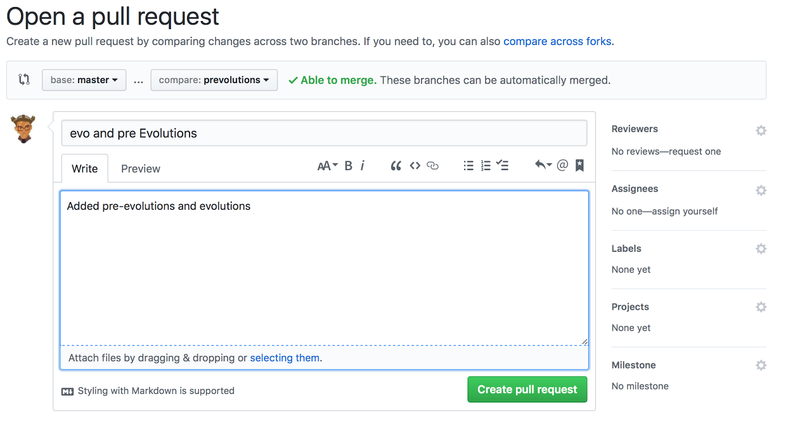 You'll see we're now in your new branch where you can make local edits to that file then push your edits to the remote version on GitHub by making a "Pull Request". 4. What's this whole pull request deal?!! 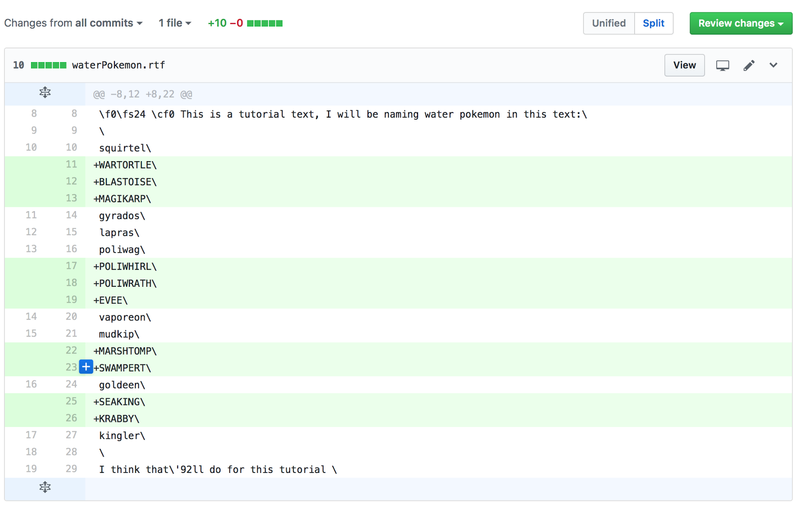 Well, it's how you push your local repository of a project to the "master" project. So say your friend was working on a file, you downloaded it, made changes to the file, "staged" it, "committed" it, and after you did all that locally, you finally decided to push it to the remote repository where the master is- so push your branch! That's pretty much all there is to it! Well actually not, there's tons more to this. 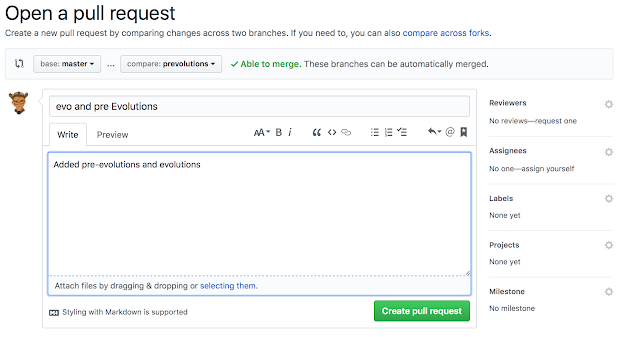 Many commands and methods approaches to version control on git (which is what makes it super powerful) but, there are way better tutorials out there to get you acquainted with those. To delete the remote repo, go to github and delete it in the project settings all the way at the bottom.